Have a Burning Business Question? Ask the Expert: Jim Joseph. Marketing is a huge part of any endeavor's success; without it, a business is bound to fail. But getting people to take note of your business goes beyond a periodic tweet or press release. With innovation occurring rapidly, entrepreneurs and marketers are needing to hone their skills to focus on specific channels – mobile, content and video, to name a few – and must keep their ears to the ground for new trends to remain competitive. With all these moving parts, marketing can make a person's head spin. Fortunately, marketing and PR expert Jim Joseph is looking to help. "I’ve had the luxury of continually amazing marketing training and experiences throughout my career," he says. "As I’ve progressed through my many roles, I’ve conquered every facet of marketing, which honestly is a gift. I understand that entrepreneurs do not generally get that kind of exposure, so I’d like to share it with them, to help them." Joseph serves as the chief integrated marketing officer and president of the Americas for Cohn & Wolfe, a global communications and public relations agency known for its innovative marketing strategies. Some clients include Panasonic, Hennessy, Riddell, Colgate, Tom’s of Maine, Sonic, JM Smucker, Pandora and Alcon. In addition to having helped his company win several coveted awards, Joseph himself has been recognized for his hard work as a Social Media Icon. He is grateful to receive such recognition, he doesn't take the awards too seriously; they just motivate him every day to continue to strive to do better. Prior to Cohn & Wolf, Joseph was at Lippe Taylor Brand Communications and also founded his own agency, CPPartners, which sold to The Publicis Groupe. Throughout his career, he has worked with a number of big-name brands including Tylenol, Johnson & Johnson, IKEA, Cadillac, Ambien, Microsoft, Walmart, and Kellogg's. 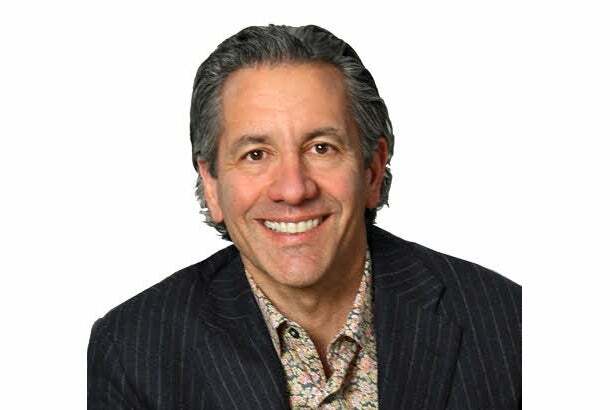 Besides his 9-to-5 job, Joseph is a four-time author, regular contributor to Entrepreneur, a professor at New York University and serves on the board of directors for the number one branding school in the country, The Brandcenter at VCU, as well as The Council of PR Firms and DTC Perspectives. We are delighted to have Joseph as our expert for July. He is eager to take your questions on all things marketing -- branding, positioning, planning, social media, you name it. Submit your questions in the comments section below or tweet us, using the hashtag #ENTexpert. One topic will be selected by the editors of Entrepreneur and addressed by Joseph in a weekly writeup.